Italian illustrator Alessandro Sanna has illustrated over seventy books for children and adults. 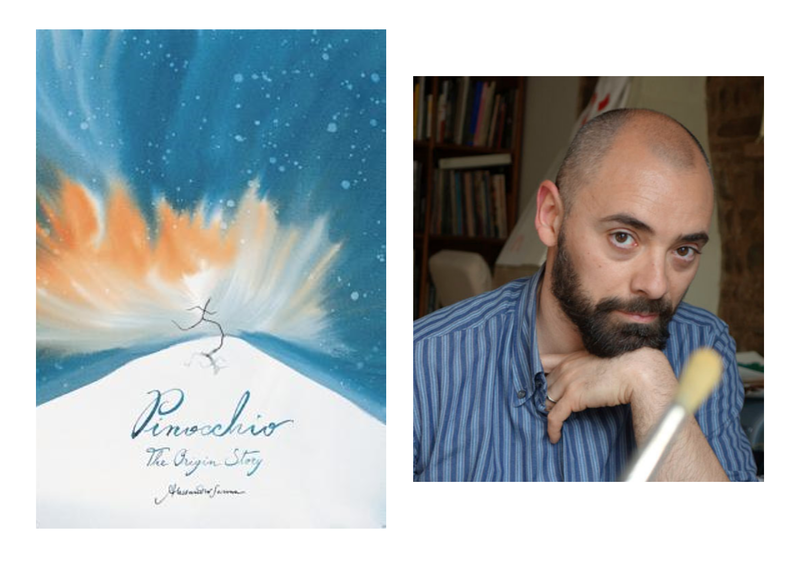 He has won multiple Andersen Prizes for his illustrations, and his United States debut, The River, was included in the IYL White Ravens Selection in 2014. His work is thoughtful and evocative, and he often explores the relationship between nature and humankind. Today, I'm excited to share my conversation with Alessandro about his second picture book to come out in the US, Pinocchio: An Origin Story. 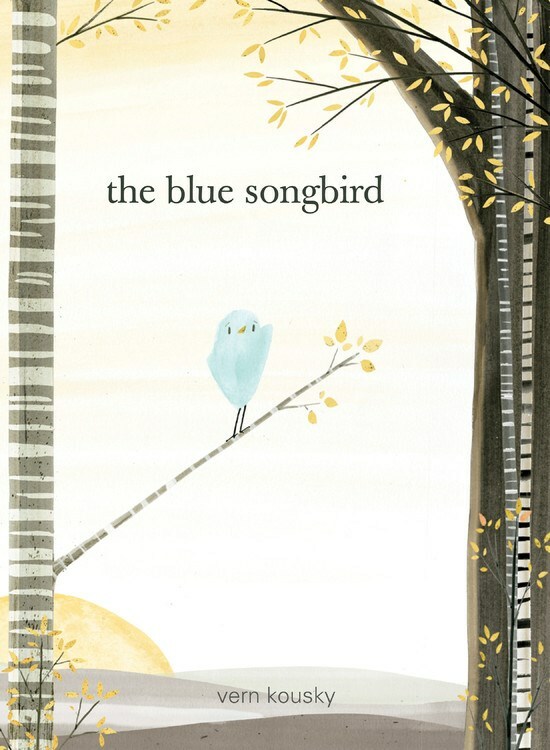 In Vern Kousky's The Blue Songbird, a little blue songbird longs to sing like her sisters, but finds that she can never quite get the tune right. So when her mother encourages her to leave home and find a song that only she can sing, the little bird takes the opportunity to seek advice from birds she meets all around the world to help her find her special song. 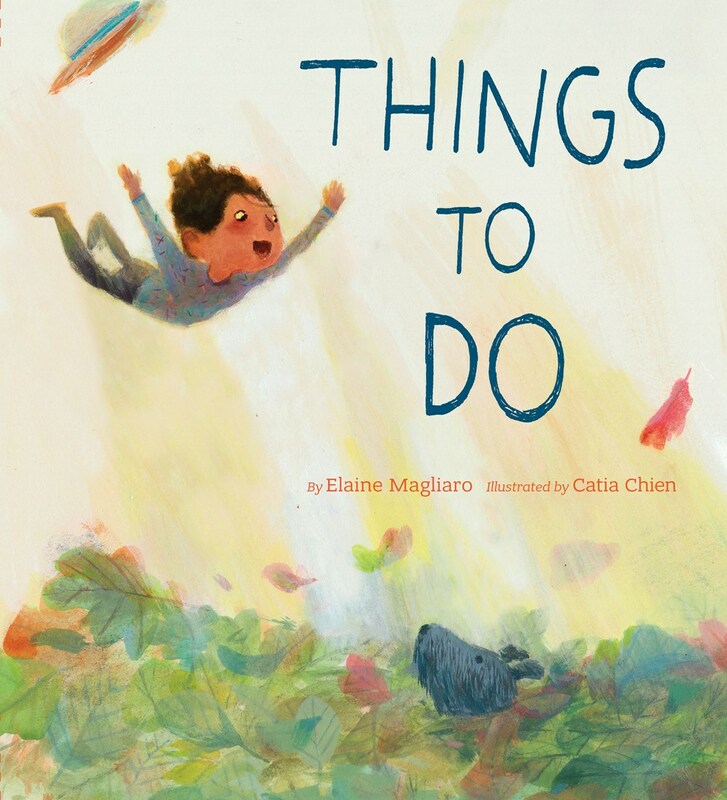 This month #kidlitpicks is focusing on poetry and haiku in picture books, which makes this the perfect opportunity to showcase one of this spring's most beautiful and poetic books, Things to Do by Elaine Magliaro and illustrated by Catia Chien. Things to Do spends its pages sharing the small, secret joys children can find in the wonders around them. 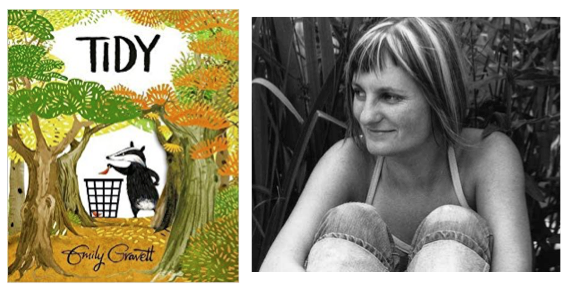 Of all the authors and illustrators I've followed over the years, I don't think I've amassed a larger collection of books by a single author-illustrator than Emily Gravett. I find her work to be magical, and there seems to be no end in sight to her creativity and innovativeness. Emily has won two Kate Greenaway Medals for best-illustrated British children's book (one of which was her debut book! ), but she shows no signs of slowing down. Her new picture book Tidy continues to showcase Emily's progress as a writer and illustrator, and I'm thrilled to share our conversation. 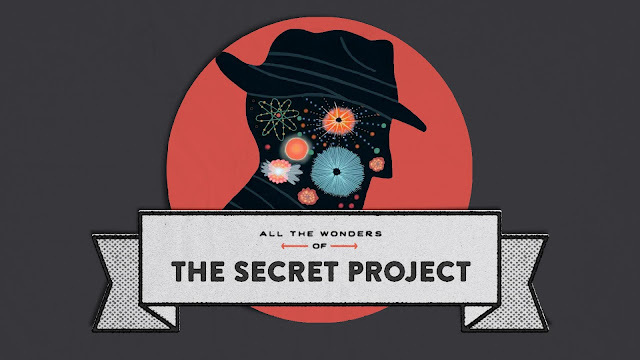 This month at All the Wonders we're exploring All the Wonders of THE SECRET PROJECT, a nonfiction picture book about the creation of the world's first a-bomb. The very idea that anyone can begin to capture the complexities of The Manhattan Project in a children's picture book is astounding, and Jonah and Jeanette Winter do the topic justice. 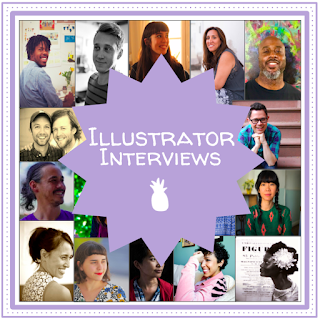 I'm so proud to have tackled this book to bring readers an interview with author Jonah Winter, an inside look at Jeanette Winter's illustrations, a writing prompt for classrooms, and much more (including TWO #giveaways of the book!). Visit All the Wonders today to explore this mysterious and edifying story. 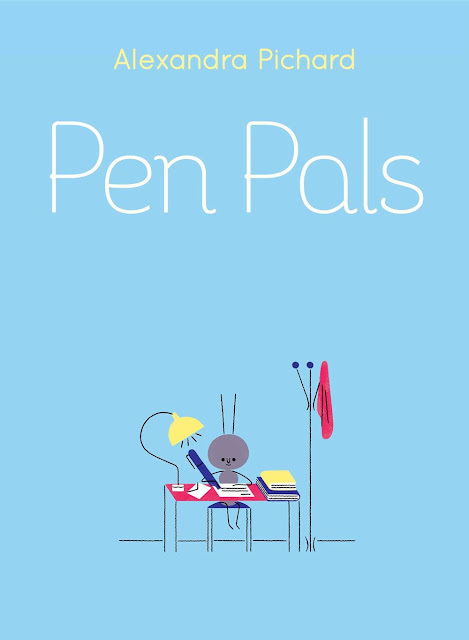 Alexandra Pichard's Pen Pals is the endearing story of an ant named Oscar who is set up with an octopus named Bill through his school's pen pal system. Despite some rather significant (and hilarious) differences, the two become fast friends, and their story is told through the letters they write each other. 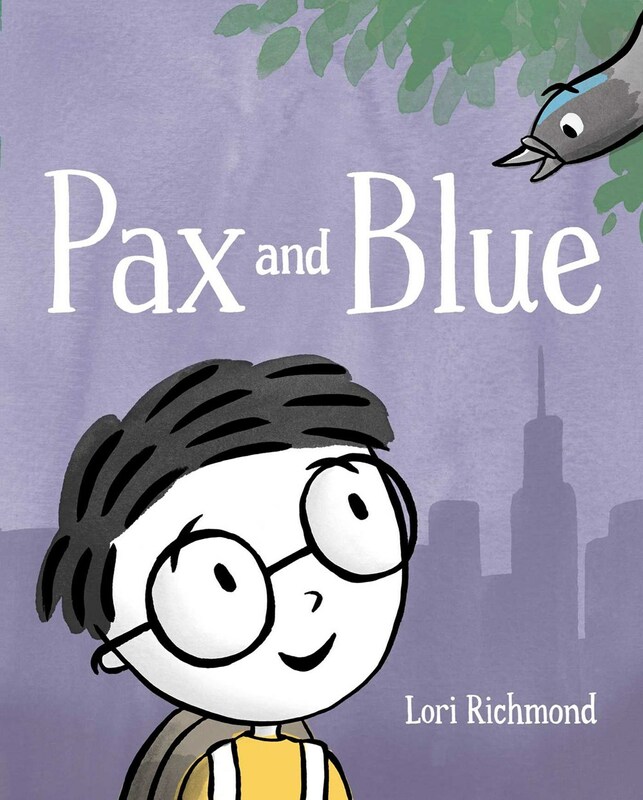 Pax and Blue by Lori Richmond is a touching story of trust and friendship. Every morning, on his way to school, Pax stops and feeds his pigeon friend Blue. But one morning, his mom is in a rush, and they don't have time, walking straight down the stairs and into the subway instead. Pax, of course, feels helpless. But unbeknownst to him, Blue has decided to follow Pax, and he's in need of a little help himself. Matthew Cordell's Wolf in the Snow has a special place in my heart. It hits every single note a picture book should hit: it's beautifully illustrated, the story is emotional and relatable, and it's delightfully wordless. The amount of emotion that Matthew captures in this book is incredible, and it was an absolute honor to pick Matthew's brain about his process for creating his first-ever wordless picture book! So guess what?? Today is my birthday! 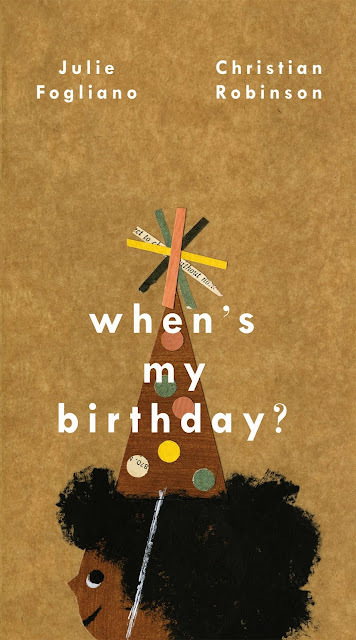 It's a rather... er... significant birthday for me, so there's no better time to post about the upcoming When's My Birthday?, written by Julie Fogliano and illustrated by Christian Robinson. Nothing like embracing the years that have gone by, right? Back in 2009 I happened upon a set of books that had just come out at the time. 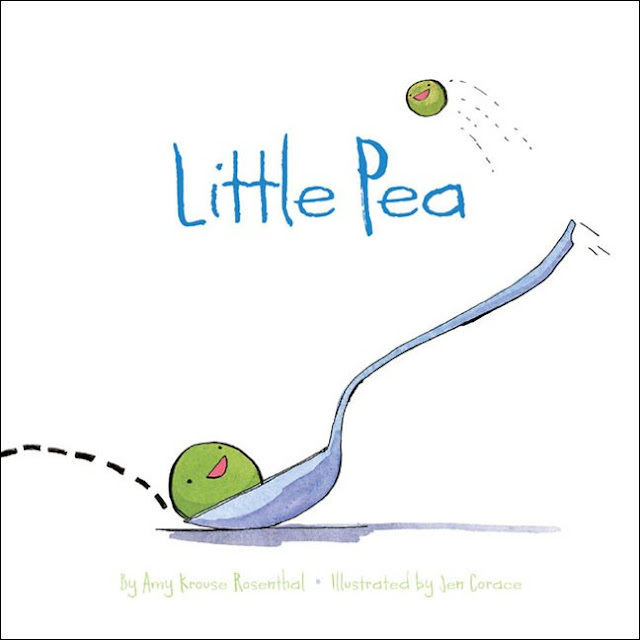 You've probably heard of them: Little Pea, Little Hoot, and Little Oink by Amy Krouse Rosenthal. At the time, I was thinking of applying to graduate school to study children's literature, and I was thrilled to find a set of books that I connected with so quickly. 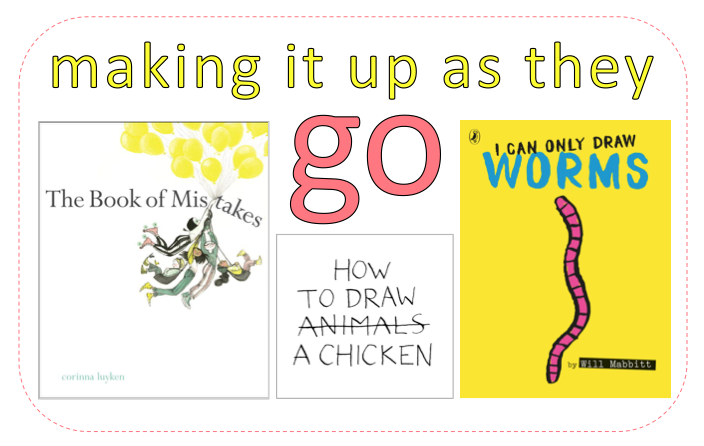 The books are witty and thoughtful, representing colorful characters with relatable problems. Really, the perfect package (and you know I love books with fruits and veggies as the main characters!). Remember Crockett Johnson's Harold and the Purple Crayon? Harold draws his own adventure so the narrative is carried entirely by his actions. 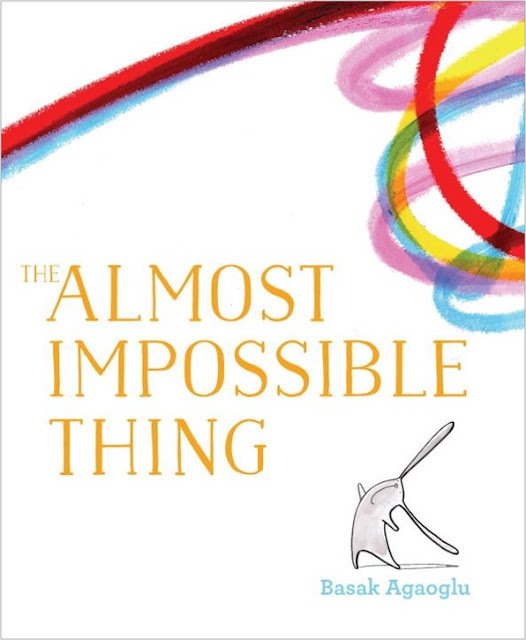 It's pretty rare for characters to have more control over the story than the author or narrator, but there are some picture books out right now that do something very similar, piecing together the story seemingly "on the fly." So let's talk about them! 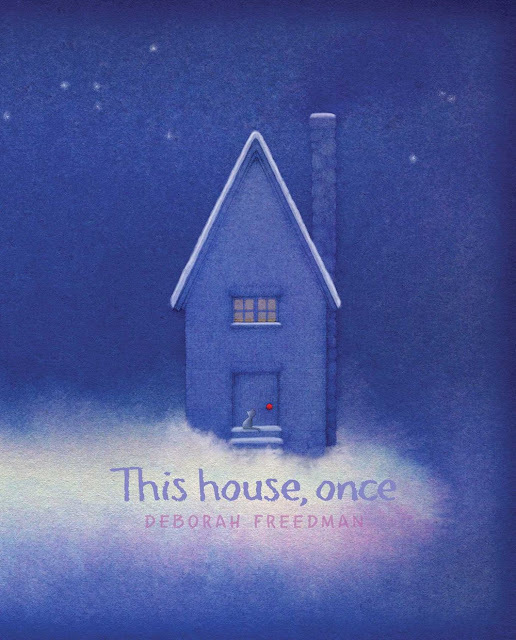 Deborah Freedman's stunning new picture book This House, Once asks, What was your home, once? It seems like a simple question, but underneath lies a much larger question of how the natural world has provided for humans and how we use the resources we've taken. 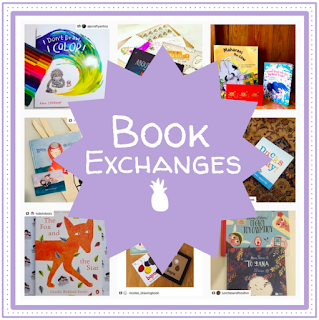 It couldn't be a more perfect time for us to take a moment and celebrate love and kindness through books! We can ALWAYS use a little more love and kindness and a reminder through books, for kids and adults, never fails. 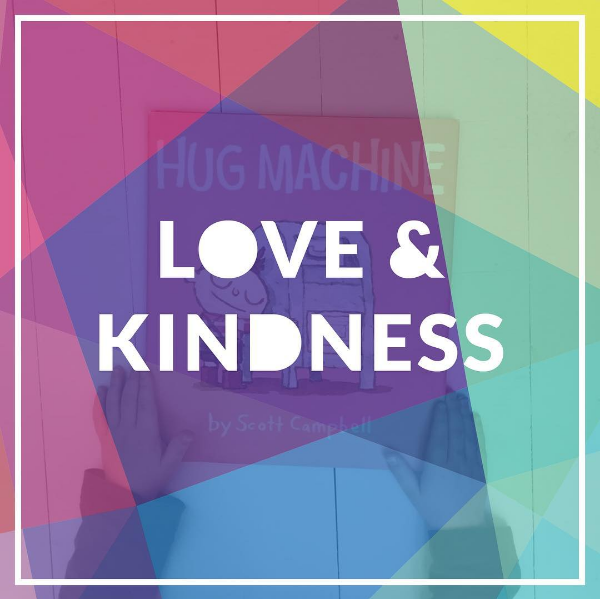 The world is a crazy place and we have an opportunity to teach our kids to love and be kind. To look for opportunities to reach beyond themselves and show someone else they care. February was the perfect month for all of us at @kidlitpicks to be reminded of these beautiful ideas, and so we shared books on Love and Kindness all month long. 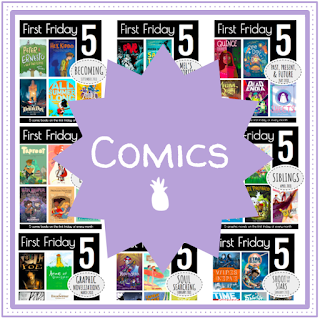 We're proud to present our round-up for the month! Thanks to Michelle from The Book Report for such a wonderful theme! On Instagram I do case cover reveals, removing the book jacket to show what's underneath à la The Undies. That being said, it's usually way too frustrating to share the videos here on the site. 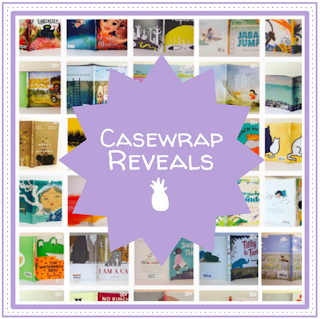 So I've added a new tab above where you can easily see all of the case cover reveals I do on Instagram. 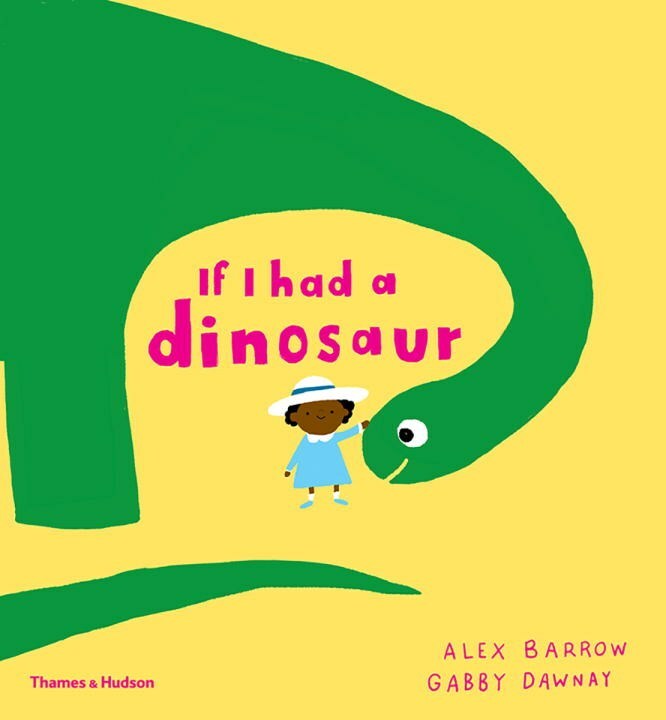 If I Had a Dinosaur, written by Gabby Dawnay and illustrated by Alex Barrow, is a fantastical look at owning a pretty bizarre pet. Our protagonist wakes up one day and ponders aloud what it would be like to have... a dinosaur! She wonders if it could learn tricks, like sitting and rolling over, or what people what say if she brought it to school with her. And, of course, how she would handle its poop!